Rogers Orignals are a 5 pack of King Size Pre Roll Joints. Each pack contains 5.5 grams of high-quality cannabis. With our proprietary Hybrid blend (Sativa Dominant), we guarantee 20-23% THC. 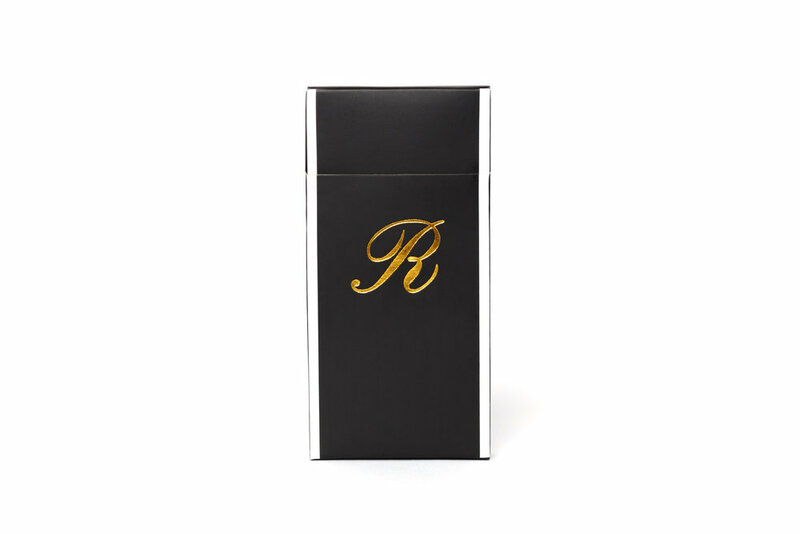 Every 25th pack of Rogers contains a 24k gold wrapped joint thanks to our friends at Shine Papers. Rogers Elites are a 5 pack of King Size Pre Roll Joints. Each pack contains 5.5 grams of high-quality cannabis. Elites are filled with OG Kush, and we guarantee 26-28% THC. 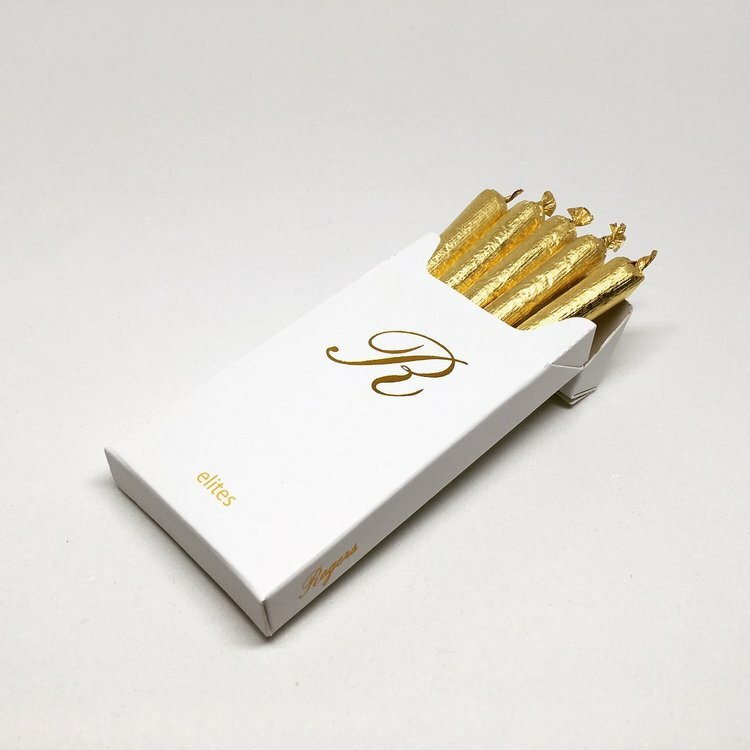 All 5 joints are wrapped in 24k gold thanks to our friends at Shine Papers. These are sure to turn heads.